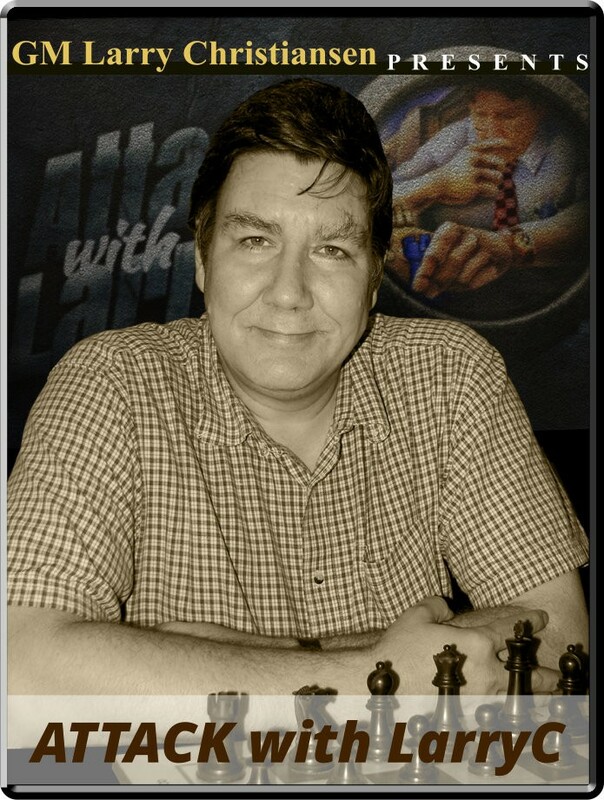 Attack with LarryC: Spassky’s Drop-Kick, some spicy Jumabayev and a Zvag Bag Opening: C03: French, Tarrasch Player(s): Sharafiev, Zvjaginsev Larry starts his show with a nice combo by the legendary Boris Spassky, played back in 1966 in Sochi., Russia. Black has virtually no weaknesses in his position, but you don't survive by decentralizing your pieces against Boris in his prime. Spassky unleash a sudden, irresistible attack and wipes off the board his stunned opponent. The second game Larry presents us with is a highly tactical struggle, with potential sacrifices all over the board, played at the Aeroflot Open by Jumabayev and Igonin. Today's main course is a game played at the Russian Team Championship this year by Vadim Zvjaginsev, a noted attacking player. The game is a very good example of what may happen when you play passively, and get slaughtered by a real pro.